Sony apparently tested out versions of the PlayStation 4 controller that tracked biometric data like player stress levels based on how sweaty their hands were. Video games that track your sweat glands, eye movement or heart rate probably sound more like science fiction than anything you'll be able to plug into your TV and start playing anytime soon. But while this kind of biometrics-driven gaming hardware resides more in the real of academia than full-blown consumer electronics, the idea of "stress-sensing" technology was persuasive enough to capture Sony's attention when it was developing the PlayStation 4. Speaking in an interview with Stuff.tv, Mark Cerny, Sony's lead architect for the PlayStation 4, said that the console's developers considered a model that would measure player stress based on the relative sweatiness of their hands. Similar to ideas that fellow game developer Valve has been experimenting with to make its popular zombie shooter,"Left 4 Dead," even more frantic and terrifying, using console hardware to measure a player's sweat level would offer a window into his or her psychological and physiological level of arousal, thereby inviting a more responsive type of game design. "We had a long research project where we looked at pretty much any idea we could think of," Cerny said. "Would it help to measure the galvanic response of the skin? We tried out a tremendous number of things — and then we went to the game teams to ask them what they thought they could use from the controller." 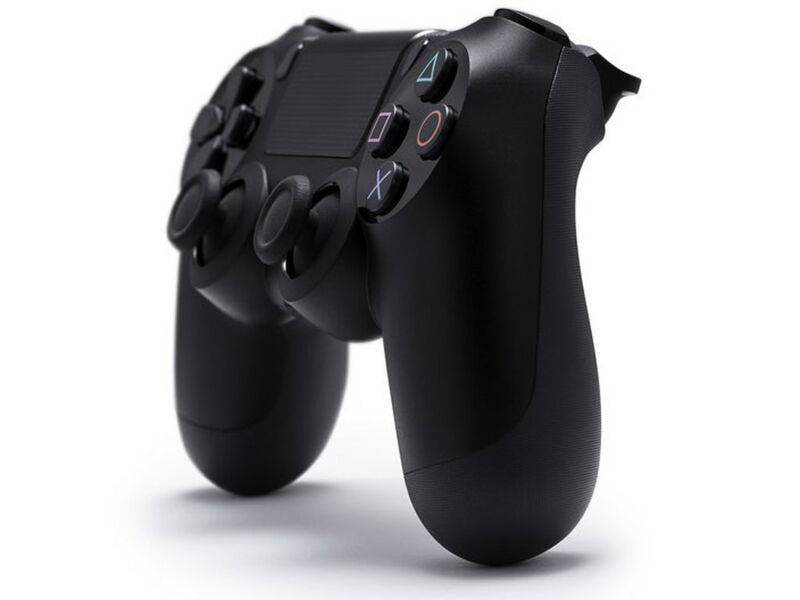 The final version of the PlayStation 4 controller — the first redesign of Sony's acclaimed DualShock controller since it first debuted with the original PlayStation in 1997 — isn't quite as future-facing as the prototypes that Cerny mentioned. But the fact that game companies as influential as Sony are already toying with these kinds of prototypes suggests that gamers may be seeing biofeedback in their games sooner than they might have thought. 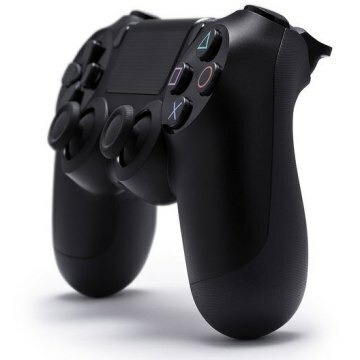 Indeed, even Cerny admitted in the same interview that the final design of the PS4 controller was settled on to better suit gameplay in first-person shooters, noting that, "historically we [Sony] have heard many times that our controllers have not been ideal for first-person shooters, so we wanted to make sure we had something that would be much better for that genre." This goal — making first-person shooters more fun — was the same ideal that inspired Valve to look past motion-control inputs like Microsoft's Kinect hardware or Nintendo's Wii controllers towards other, more physiologically invasive, types of player-tracking. With the exception of its ambitious augmented reality "Playroom" feature, Sony hasn't spent as much time touting the PS4's motion-control capabilities as Microsoft has devoted to showing off the new Kinect, leaving many gamers to wonder what else the company might have in store for the next generation.